Maverick is the total package, beautiful, gentle, broke, and friendly. 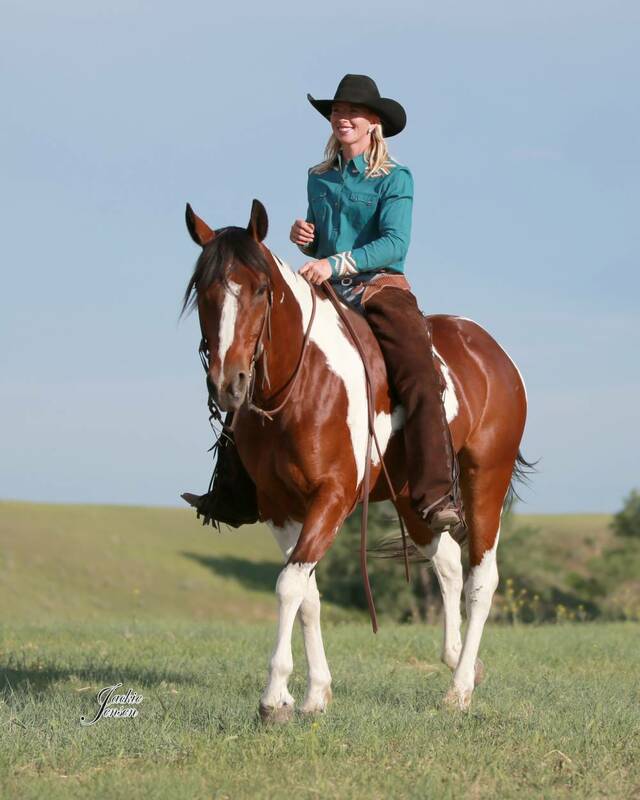 You can do absolutely anything on him: trail ride, ranch, or compete in the arena. 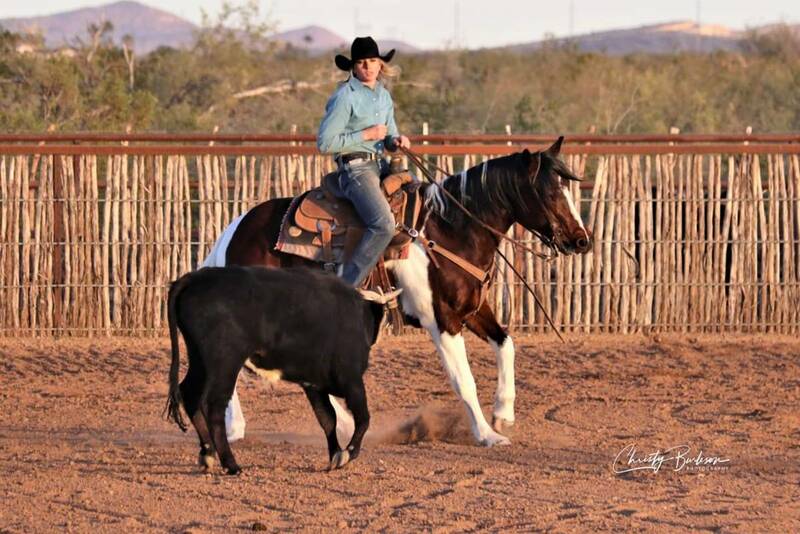 In his early years, Maverick had training in the cutting pen and now is a prized ranch horse. He has an eye for a cow and loves working for you. On the ranch he has drug calves to the branding fire, head and heel doctored in the pasture, and quietly sorted pairs off the herd. 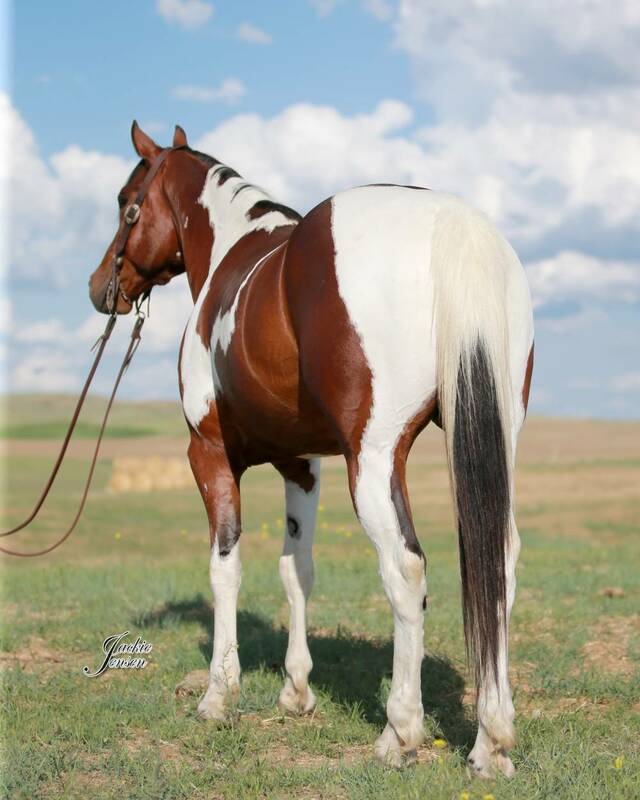 Maverick is an athlete; he is a stand out rope horse in the arena whether you head, heel, or breakaway on him. No matter the obstacle, Maverick will cross or travel around it without hesitation. 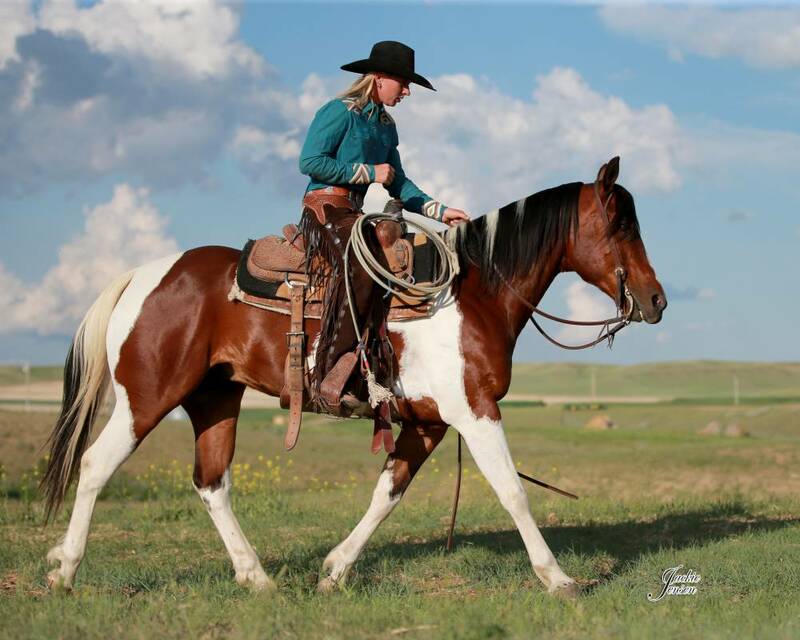 He rides low and level headed, is a smooth traveler with and easy trot and a flowing lope. 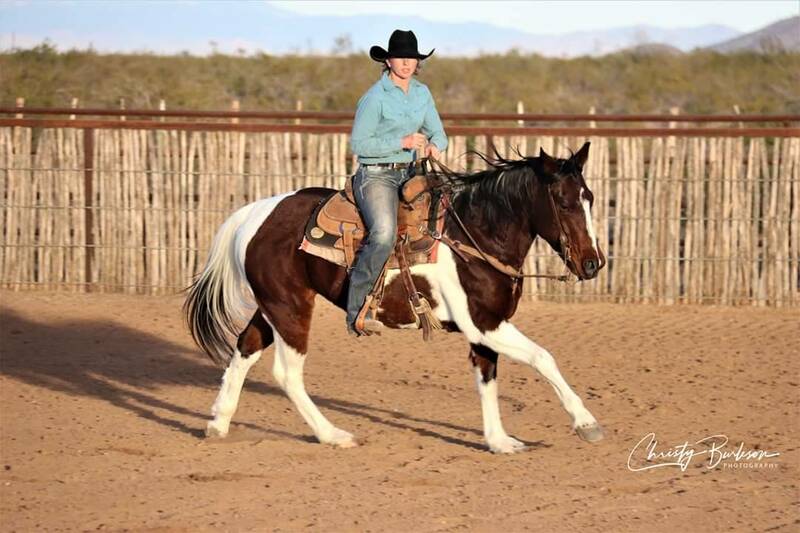 Maverick stays soft in his ribs and will perform all maneuvers one handed on a loose rein. 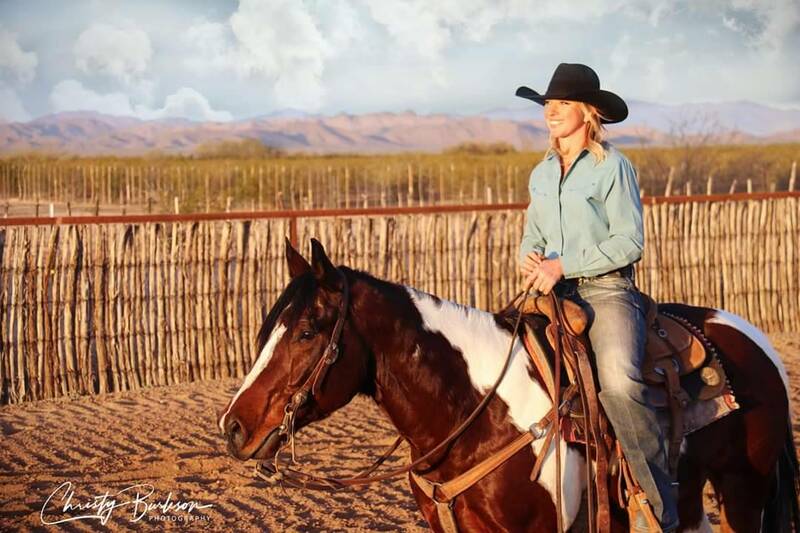 Maverick is better than the ranch foreman's horse; you catch Maverick for the foreman's wife. They get the job better than the rest and turn heads.